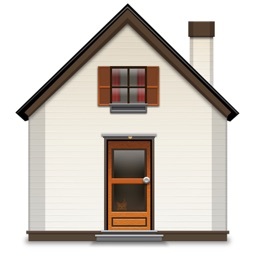 Makes analyzing real estate deals simple and fast. And you all know, time is money. DealCheck will help you crunch the numbers and perform due diligence on any rental property or rehab/flip project in less than a minute. 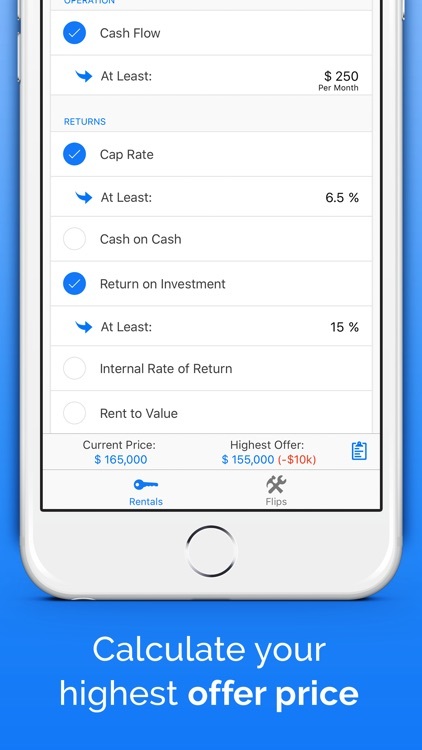 After entering basic information about a property, DealCheck will calculate a complete analysis of the deal, including cash flow, investment returns and income/profit projections. 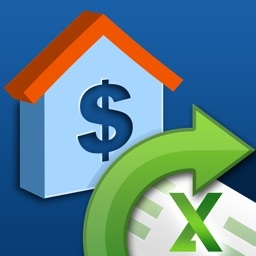 You can create and export detailed PDF reports, compare each investment property against your purchase criteria and perform reverse valuation analysis to determine your maximum offer price. 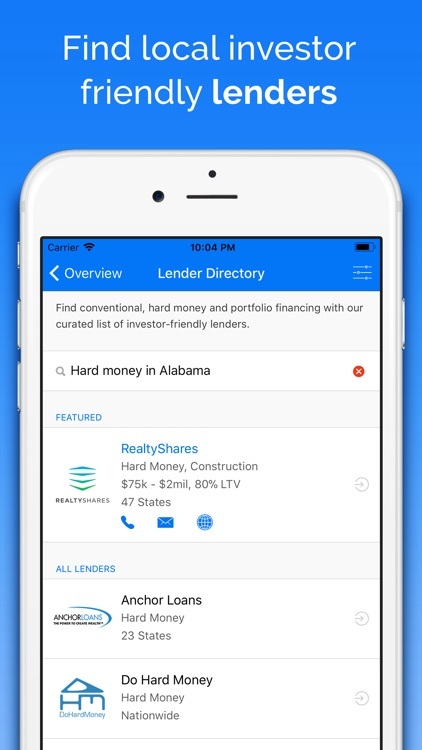 And if you’re looking for conventional, private money or hard money loans to finance your properties, you can browse an extensive list of investor-friendly lenders and apply for funding in seconds. 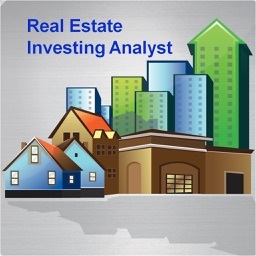 It's a great app for calculating a complete analysis of a real estate investment. 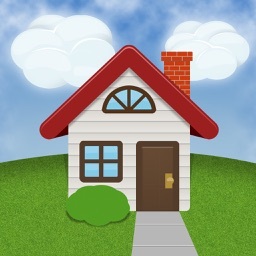 DealCheck is the simplest and fastest way to analyze and compare investment properties on your iPhone or iPad. 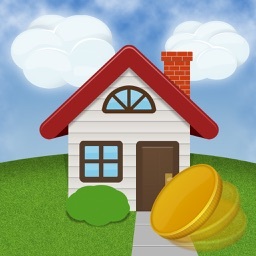 Loved by over 75,000 real estate investors and agents, it's ranked Top 5 Real Estate Investing App in over 12 countries, and has been featured by Forbes, BiggerPockets, Rentometer and others. 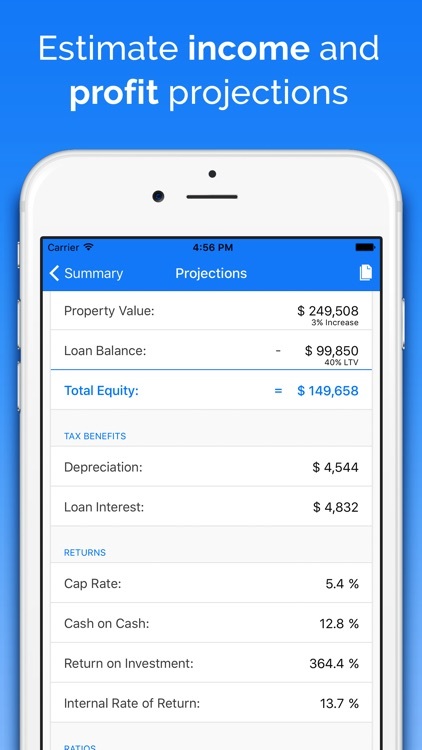 Whether you’re a new investor who wants to learn how to analyze rental properties and flips, or an experienced professional who needs 24/7 access to powerful analysis, projection and reporting tools, you’ll love this real estate calculator. 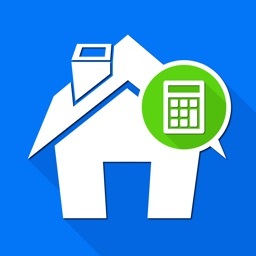 DealCheck will help you crunch the numbers and perform due diligence on any rental property, flip, rehab project or commercial building in seconds. 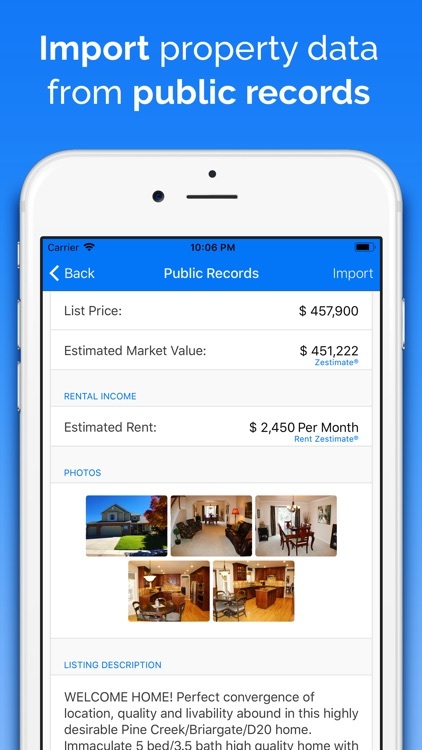 You can import property information, estimated value and rent from public records, or enter it manually through a step-by-step wizard. 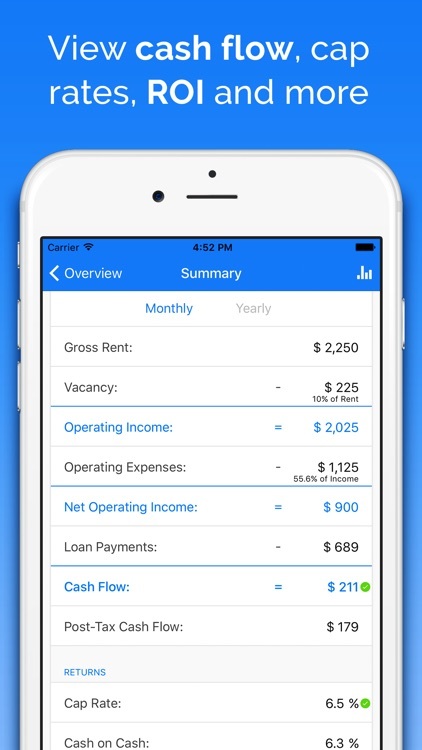 Our app will calculate a complete analysis of the deal, including closing costs, mortgage payment, cash flow, ROI, profit and much more. 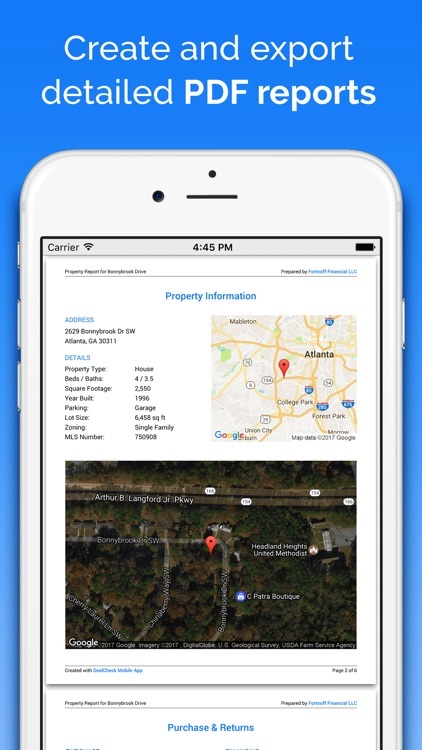 You can create and export detailed PDF reports, compare properties against your purchase criteria, and perform reverse valuation analysis to determine your highest offer to the seller. 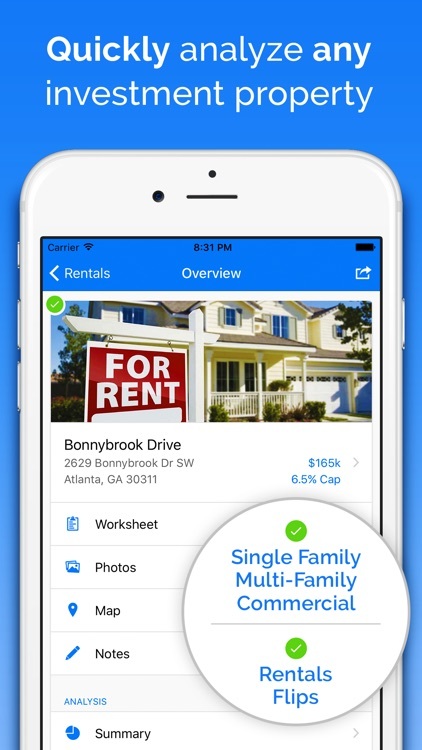 Your data syncs to the cloud and is available on any phone, tablet or computer. You can start your work on one device and continue on another without ever missing a beat. Stop relying on complicated Excel spreadsheets or other’s advice and let DealCheck help you find your next real estate investment. While other real estate investors make mistakes in their analysis, you can be sure that your pro forma calculations and profit projections are 100% accurate, complete and unbiased. And with DealCheck's beautiful property reports, you can get your offers accepted faster and impress your lenders, partners or clients. While you can use DealCheck 100% for free, many users upgrade to DealCheck Plus or Pro to gain access to all features and tools. You can upgrade at any time and try the premium features free for 14 days. Payment will be charged to your iTunes account after the free trial. Your subscription will automatically renew unless auto-renew is turned off 24 hours before the end of the current period. You can manage your subscription and turn off auto-renew in iTunes account settings.